Flowers speak a universal language. They shout color, they whisper elegance, and they sing beauty. Their dialectis expression, and their tongue is Mother Nature. They grow and thrive wherever there is sun, soil, and water, and their vibrant glory astounds and enchants. People love flowers. They love to give and receive them, and they love to decorate a home with them. For all their graceful, colorful, enchanting beauty, cut flowers are very big business. The cut flower market is driven by consumption. Most people buy them as gifts for birthdays, anniversaries, and special holidays. Mother’s Day, Valentine’s Day, and Easter are particularly busy times of the year for florists. Weddings make up a large portion of the commercial market demand, followed by funerals. Florists rely on growers all over the world to supply the species they need to make gorgeous arrangements and fulfill customer demand for specific varieties. When certain types of flowers are needed that are not native growers, florists must import them from different countries that collectively supply cut flowers and buds suitable for bouquets, mixed arrangements, or other ornamental purposes. 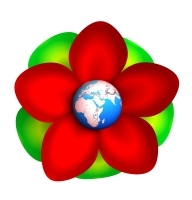 The leading cut flower exporters to Canada and the United States are Holland and South America. Holland is the largest and busiest market exporter. As the international flower trade center, they are also a leading importer of goods that are then re-exported. In Europe, the primary market for Dutch imports is Germany, followed by the markets of Switzerland, France, Italy, and the United Kingdom. Africa and other European countries also provide the bulk of supply to Europe’s main markets. Kenya in particular is a large exporter to the Dutch auction houses, shipping over 60% of its production. Israel is also a large supplier. Canada and the United States import the majority of their cut flowers from Holland and South America. Holland, backed by years of experience and well-managed trade practices, consistently and reliably provides the highest quality flower products. The South American imports are just as beautiful and well-tended. These come mainly from the countries of Columbia and Ecuador. Columbia exports approximately 95% of its total production, while maintaining a small home market. Although Canada imports substantially large numbers from Holland and South American countries, it produces a great deal for its own market, as do Japan, India, and China. The leading internationally traded product is the lovely rose, followed by the noble carnation and the hardy chrysanthemum. These three species alone make up close to half of the world cut flower trade. Orchids, gladioli, and other flowers make up the other trade half. The rose is so popular that Ecuador devotes more than half of its cultivation area to growing roses. 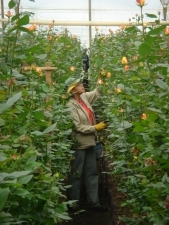 Ecuadorian rose farms are famous worldwide for their sturdy, large-headed roses that thrive in the high altitude. The rose is France’s favorite, while the carnation is more popular in the United Kingdom and in Italy. To successfully meet market demand and consumption, growers must have optimum climate and acreage. Post-harvest handling operations must have efficient systems in place for transportation and distribution of such delicate, perishable goods. For prime cultivation, a growing area must have proper light exposure, plenty of water, and a temperate climate with no extremes. Growers must be knowledgeable in botany and ecology, they must know how and when to use chemical fertilizers and pesticides, and they must have proper skills for planting, seed spacing, growing, pruning, harvesting, and general garden management and organization. Product quality is extremely important in the competitive cut flower market. Harvesting is just as important for top-quality flowers as growing. Time is of the essence as soon as flowers are cut. Even a few hours of neglect or overly warm temperatures can completely ruin a harvest. Proper inspectionprocedures, packaging, preservative application, and a consecutive cold chain of treatment must begin immediately, with refrigerated storage, trucks, and shipping freight containers throughout the transportation period. The importance of good roads and highway infrastructure systems cannot be underestimated. Speedy delivery is essential at the post-harvest stage. Strong post-harvest management determines a grower’s reputation and, subsequently, success or failure. In both growing and harvesting facilities, greater demand has led to environmentally safer production. This includes reducing or eliminating pesticide use, finding less toxic and more organic substances to use, ensuring careful handling of such chemicals when in use, greater protection for workers, and implementing more efficient water recycling and irrigation systems. These conscientious measures not only benefit the planet, they also serve to enhance the cut flower industry’s reputation. After all, it is the consumer that discerns top-quality, fresh cut flowers. It is the consumer’s heart that will hear their colorful, elegant beauty sing. 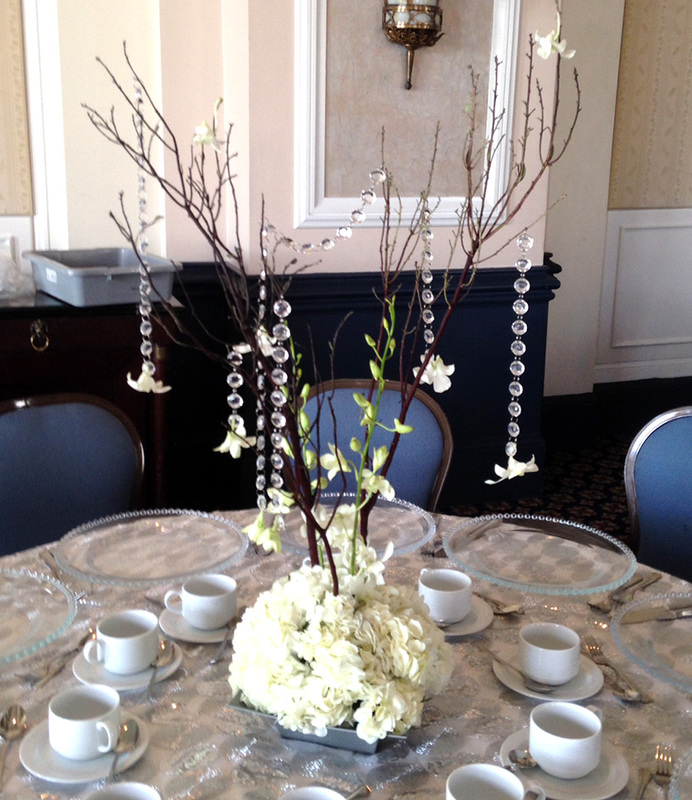 Copyright © 2014 Heather de Kok Floral Design. All rights reserved.